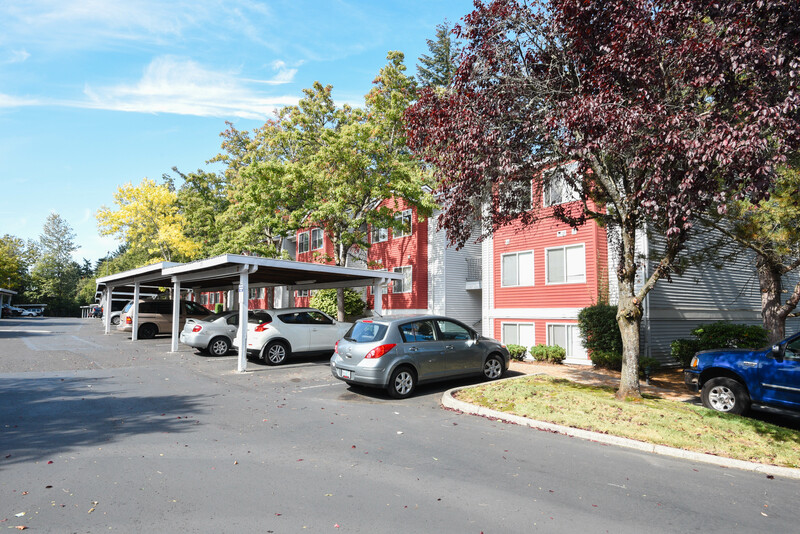 HFO Investment Real Estate (HFO) has sold the 265-unit Townfair Apartments in Gresham, Oregon for $31,000,000. Built in 1991, Townfair occupies 11.65 acres and represented an opportunity for the buyer to expand its holdings in the submarket. The apartments are within walking distance of popular shops and restaurants at Gresham Station and the Civic Drive MAX station. The property was purchased from Portland’s Tokola Properties by Los Angeles-based BLF Holdings LLC. The sale of Townfair Apartments represented a price per unit of $116,981 or $139.70 per square foot. HFO partner Tyler Johnson represented the buyer in the transaction.